6207 Brookhollow, Texarkana, TX.| MLS# 98857 | Travistene Turner of Texarkana Realty Group 903-244-1293 | Texarkana Area Real Estate | Contact us to request more information about our Homes for Sale in the Texarkana Area area. 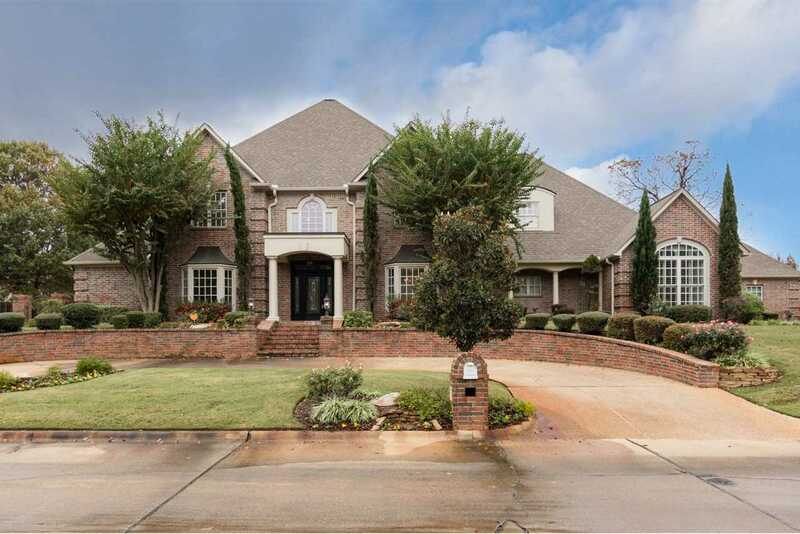 Located in one of the most desirable areas, built on a spacious lot, this home is a superb blend of elegance and impeccable craftsmanship offering 4 bedrooms 4 baths and a half bath. three car garage and 3 car detached garage/workshop. Formal dinning room , Living room, Family room , study, Gourmet kitchen with full size Viking range , sub zero , wine cooler , drawer fridge, breakfast area, screened in patio, upstairs , 3 bedrooms with 2 full baths & media room that is enormous . Storage is amazing in this home . The backyard full of beauty & privacy offers, entertaining areas, pergola , kitchen , flagstone walkways, swimming pool , with lush landscape. An inviting, warm and impressive residence a great place to make memories with your family !